It is important that occupants of a building know what to do in the event of a fire. 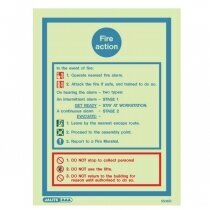 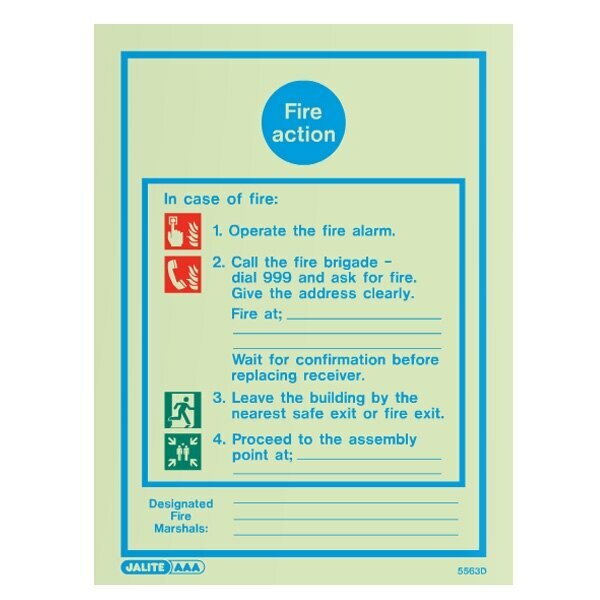 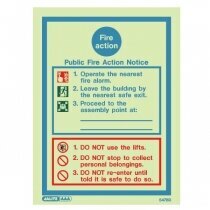 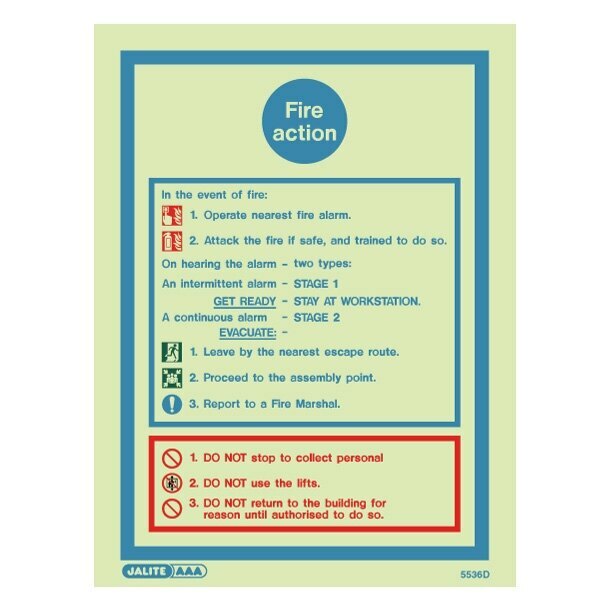 Fire action notices suitably positioned at fire alarm call points will provide occupants with a constant reminder of the procedures to be followed. 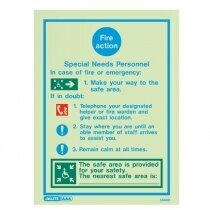 Graphical symbols have been included to aid comprehensibility and understanding. 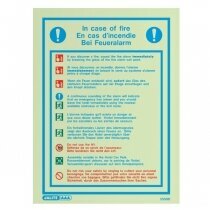 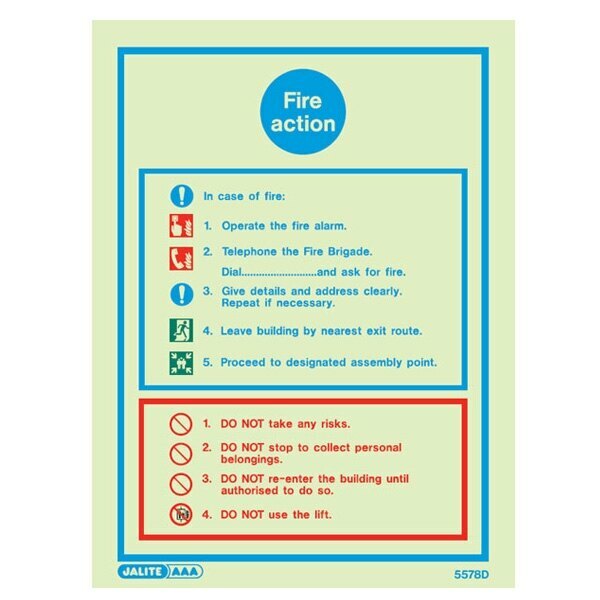 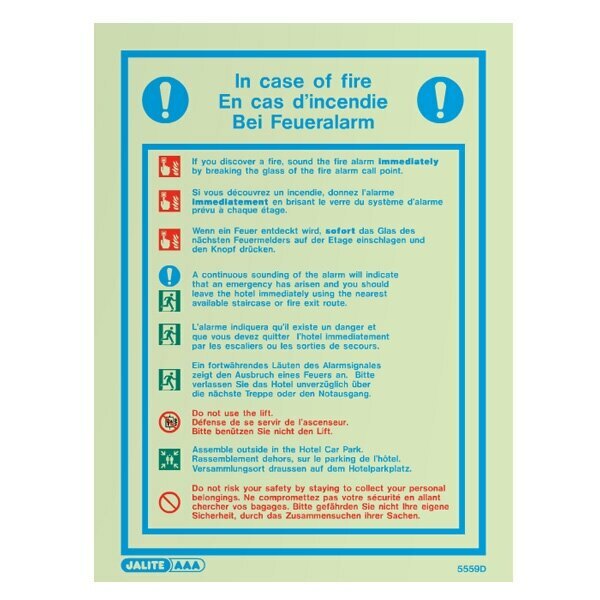 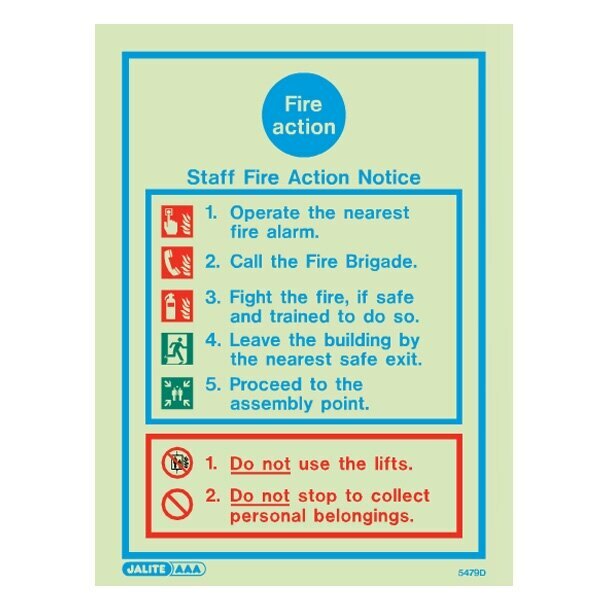 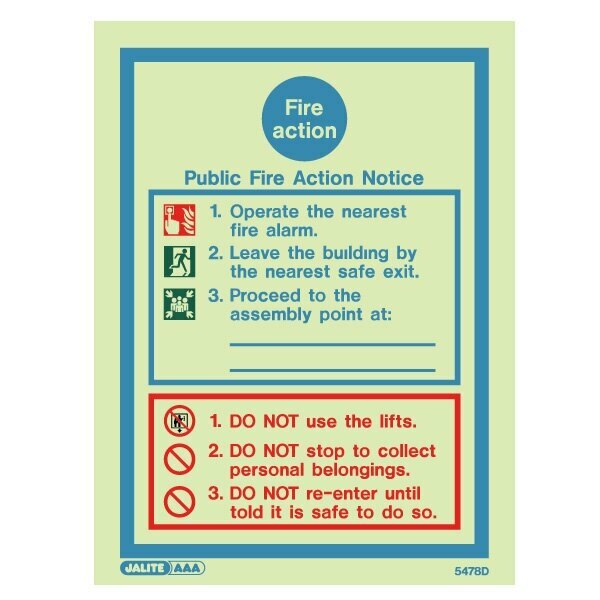 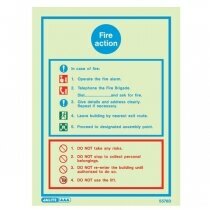 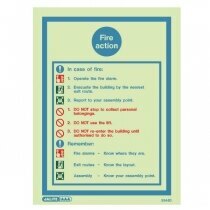 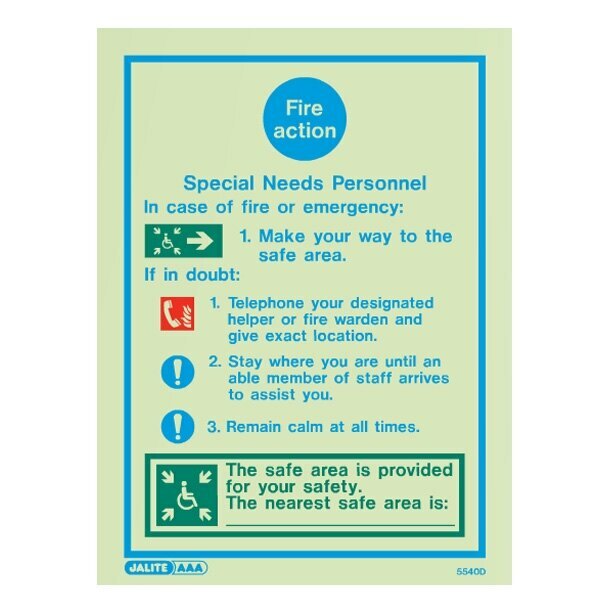 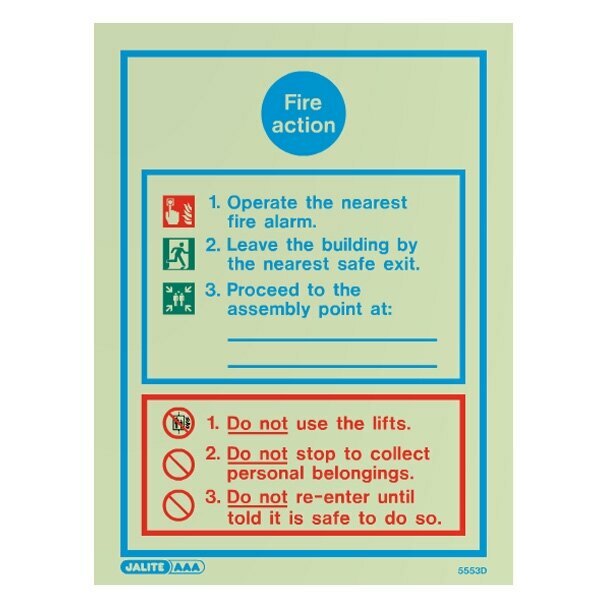 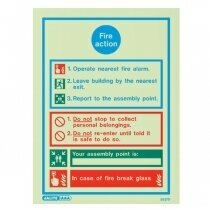 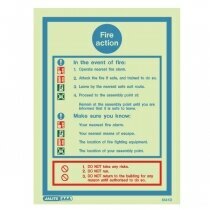 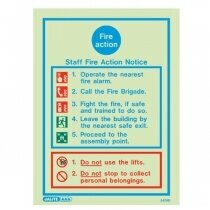 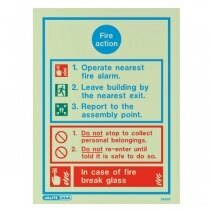 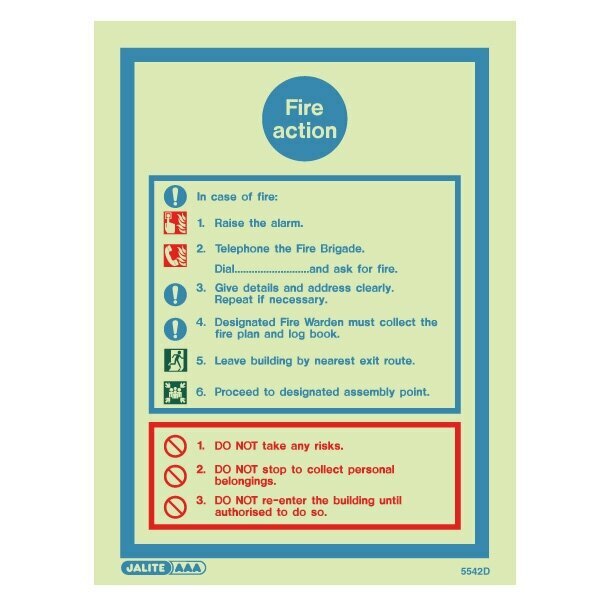 Please Note: All of the fire action signs are of the same size but the text varies depending on the version chosen. 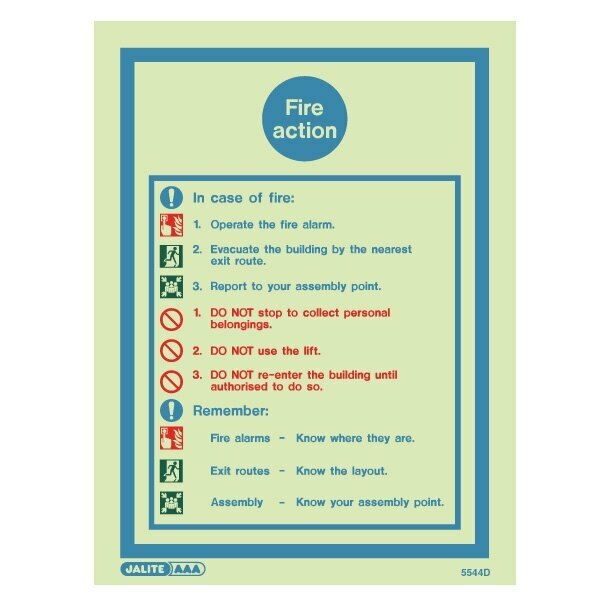 Clear information but could do with self-adhesive strips. 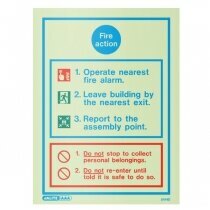 The signs were delivered very quickly once the order had been placed.